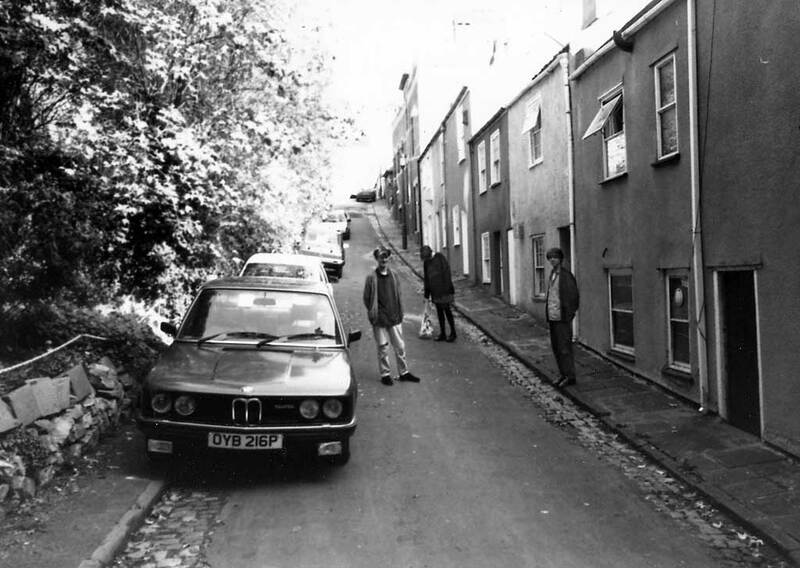 Belgrave Hill, Bristol. 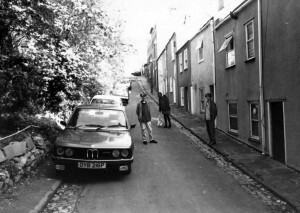 This is the road immediately behind the basement flat on Upper Belgrave Road (i.e. 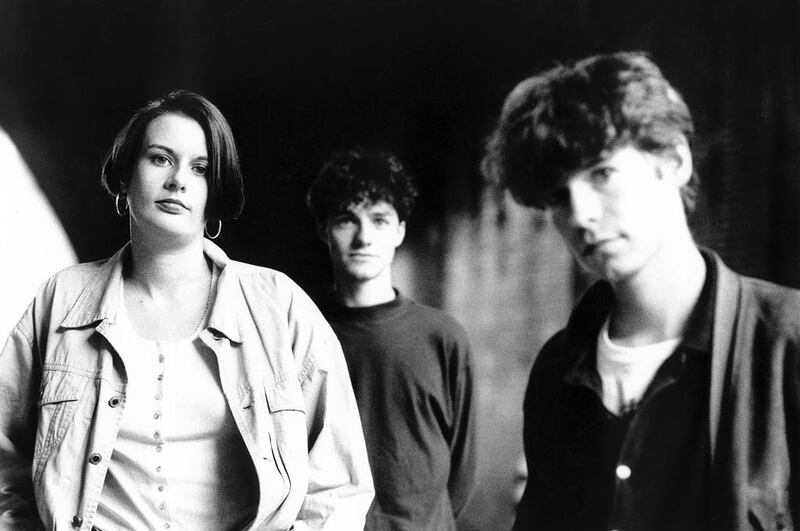 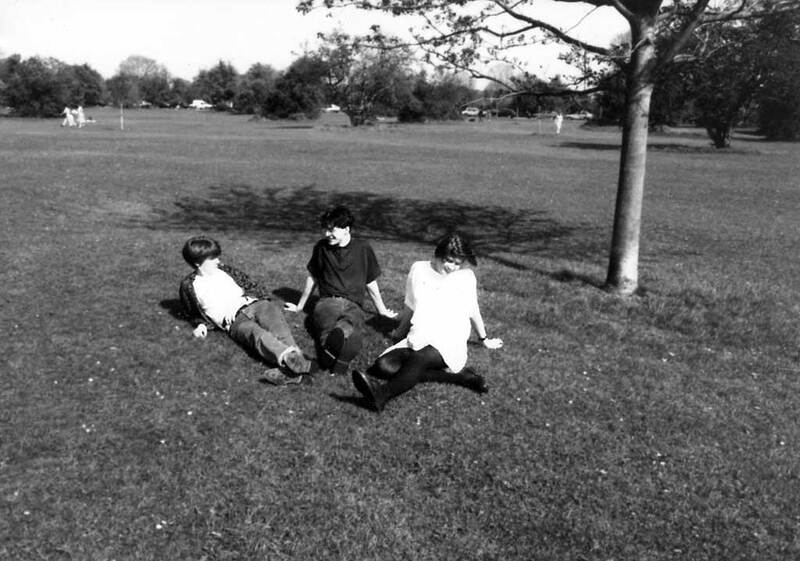 the original Sarah HQ), and the photo was used on the back of Brighter’s Laurel mini-LP.